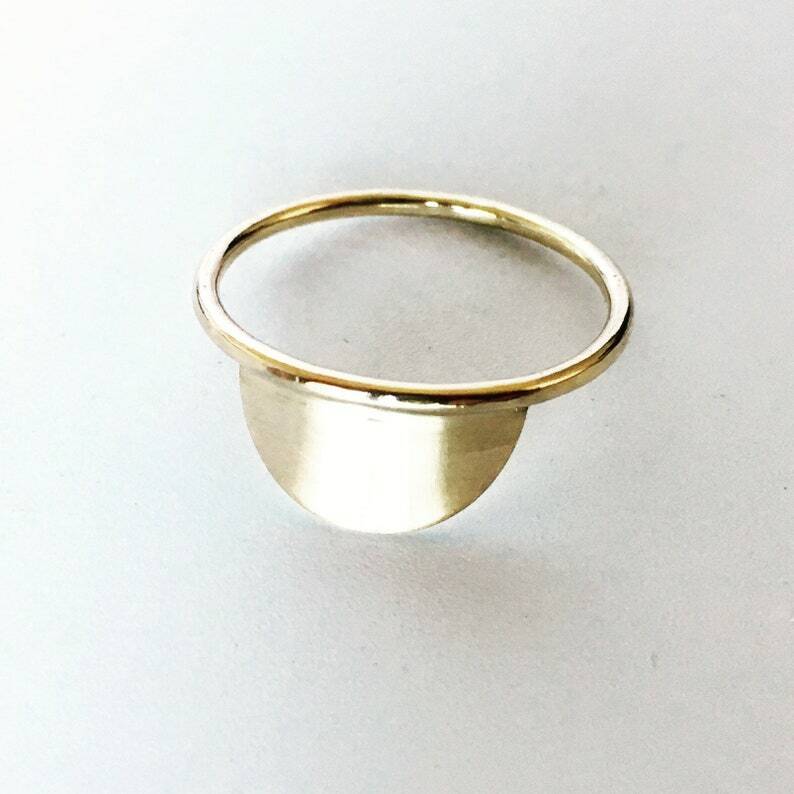 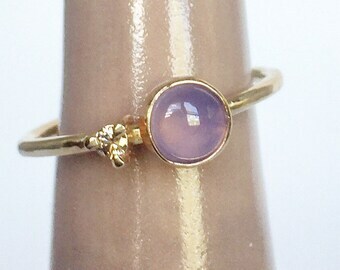 A soft half circle hill ring in solid 14k gold represents the pretty little buttes that dot the countryside where I live in Oregon. 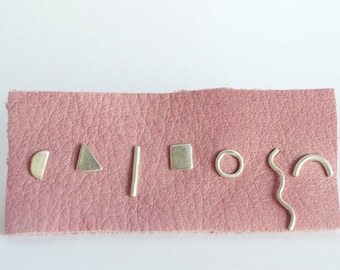 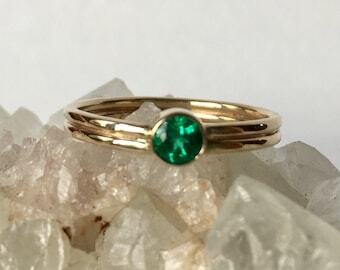 The band is made of 1.29mm wire which make this piece especially delicate and dainty. 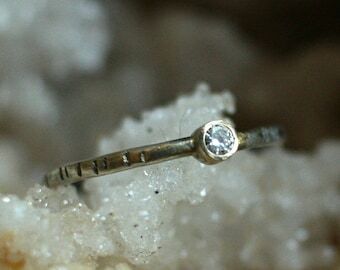 I’m in love with this beautiful ring! 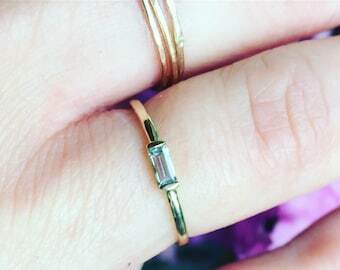 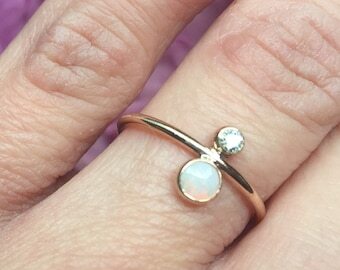 I especially love that I can wear it either way and it looks fabulous no matter what 💕 this ring was included in my wedding ring set as the band, and it is such an impeccably crafted and gorgeous piece of art.